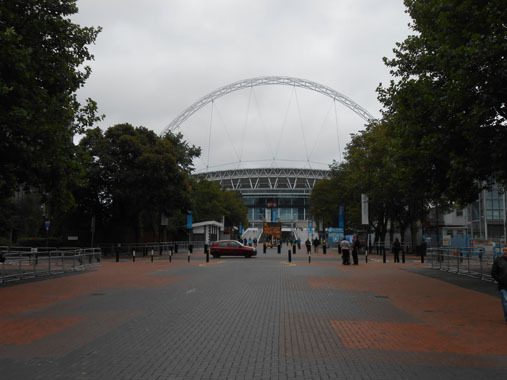 Travel to Wembley from London Accommodation High Street Places to eat Places to see Wembley park station is located on Jubilee and Metropolitan Lines. 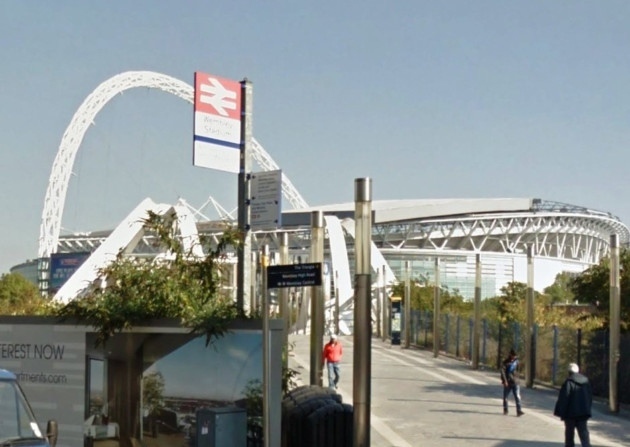 it is the nearest station to Wembley stadium. 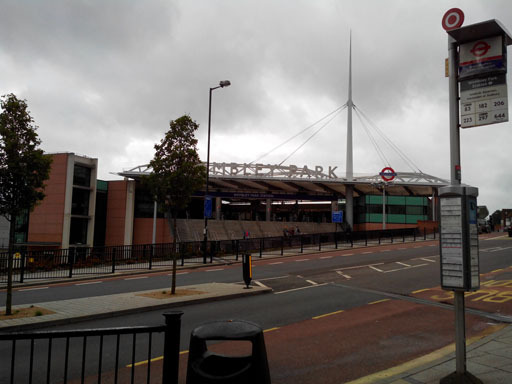 Other nearest tube stations being Wembley central station on Bakerloo and London Overground Lines and Wembley stadium station on Chiltern Railways. 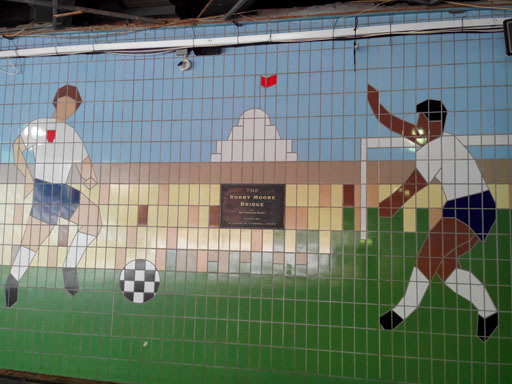 As you come out of the station, there is Bobby Moore underbridge. Basically, you just walk straight from the station. The station is at a slight height and as you come out, you just can not miss the stadium which is band opposite the station. Although, note that its about 5 mins walk on a walkway. You can see the underpass from which you will have to walk to the stadium. 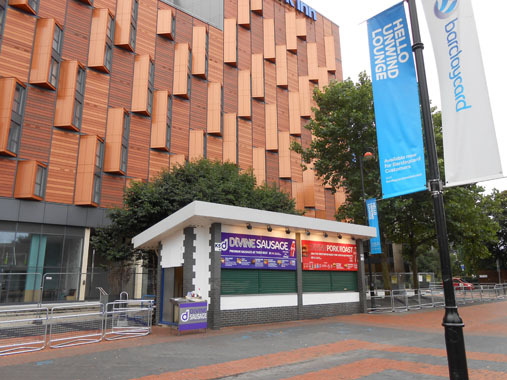 The station is just 2 stops away from Baker Street by Metropolitan line. However, note that if you travel by Jubilee line, it has multiple stops and it will take longer to reach. So if you wish to reach quickly, take the Metropolitan line. Distance is still the same, it just skips the stations. Baker Street is on the central line, you are well connected from all central London stations. 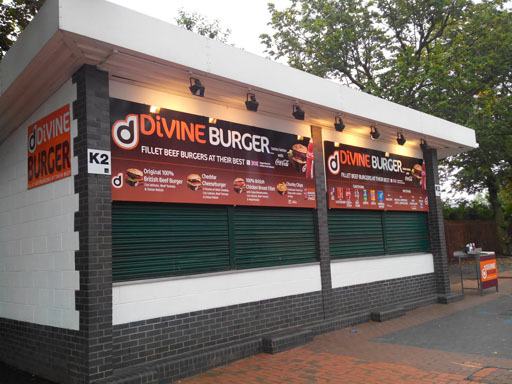 As you walk from the station to the stadium, there are a couple of Divine burger shops where you can pick up hot food, burgers, sausages, and drinks. As you walk, the burger shop is on your right. If you walk further, there is one more shop as well who serve sausages and pork roasts. It is right next to the Park Inn hotel. Train Travel in England – Information on getting and reading your train ticket, the high speed, and regional train system; a link o train schedules.